Volvo's newest brand, Polestar, took the wraps off the Polestar 2 yesterday, the company's all-electric Tesla Model 3 fighter. Polestar has done some interesting rethinking of how a car should work (The car starts via a chair-mounted pressure switch! It has a crazy ownership subscription plan!). And one of the more wide-ranging features is in the infotainment system: this is the first car with Android Auto built in. Previously, we've seen a smartphone app from Google called "Android Auto" that, like Apple's CarPlay, runs on your smartphone and uses the car display as an external monitor. 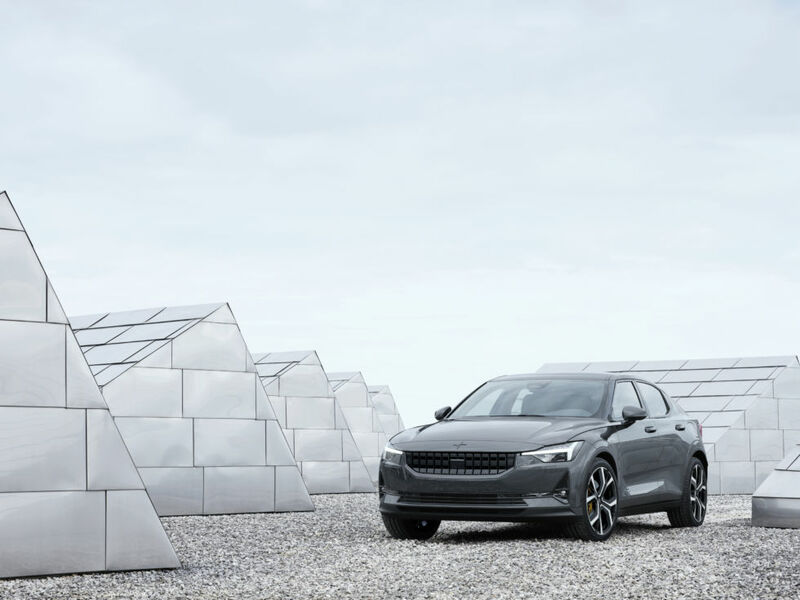 This project with Polestar is a full-blown operating system instead of a single app, and it is built into the car's hardware instead of running on your smartphone. It doesn't really have a name yet. Volvo was just calling it "Android," and Google in the past has referred to it as both "Android Automotive" and "Android Auto built-in." Since at least 2014, Google has been on a mission to expand its phone-operating-system business into a car-operating-system business. Google's plan for car manufacturers really is a direct extension of how Android phones work: Google builds a special car version of the Android OS and car manufacturers build the hardware. Car manufacturers can skin Android to make it look different from the competition, but they all share Google's app ecosystem, which includes the Play Store, Google Maps, and the Google Assistant. Car manufacturers get a much more capable, more compatible OS than they could build themselves, and Google gets revenue from ads and the app store. The Hanoi debacle shows that if you want to make progress with North Korea, you have to put in the work. 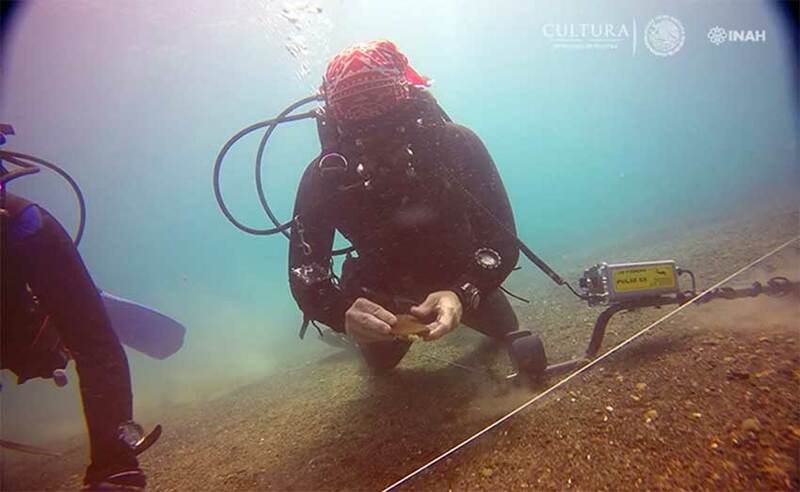 Underwater archaeologists are searching the waters off Playa Villa Rica, about 75 kilometers (46.6 miles) north of Veracruz on Mexico’s Gulf coast, for what’s left of conquistador Hernán Cortés’ long-abandoned fleet. In 1519, at the very last moment, the Spanish governor of Cuba revoked the charter of an expedition to Mexico after a fierce argument with its leader. But the defiant Cortés set sail with 11 ships and 300 men anyway, and by July, he had worked his way along the Yucatan coast to Veracruz. There, eager to march inland to the Aztec capital of Tenochtitlan, Cortés destroyed 10 of his 11 ships, cutting off his men’s only hope of retreat and leaving them with no option but to head inland. The expedition ultimately destroyed the Aztec Empire and began the long and often brutal process of colonizing Mexico. Almost no one gave the ships a second thought. A popular gene editing technique may produce lots of unintended changes to DNA, but the good news is we now have a better way of finding such errors. To effectively defend against today's risks and threats, organizations must examine their failings as well as their successes. Greetings, Arsians! 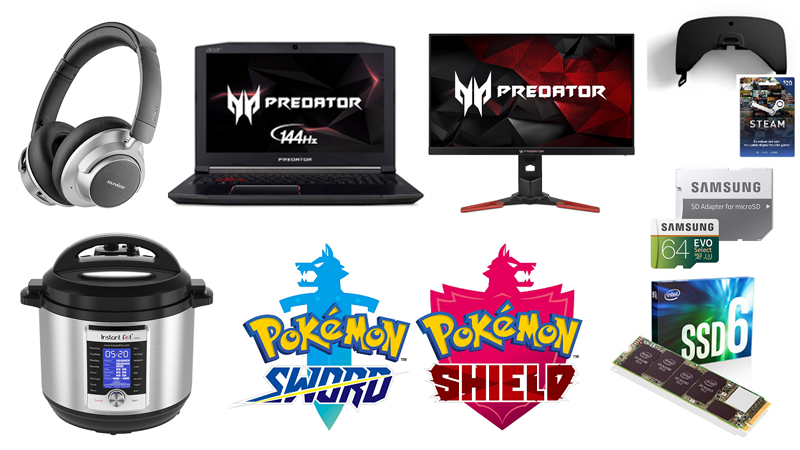 Courtesy of our friends at TechBargains, it's time for another Dealmaster. While we usually highlight discounts on known entities, every so often we like to alert you to a product that isn't a household name but is still worth your consideration when it's on sale. Today is one of those days, as our list is led by a deal on Anker's wireless Soundcore Space NC noise-cancelling headphones. They are currently down to $79 on Amazon when you use the code "TOMSA3021" at checkout. That's $20 off their usual going rate and a great price for one of the few budget noise-cancelling headphones we find acceptable. Now, if you can afford to pay for a more premium pair from Sony or Bose, do so. Noise-cancelling headphones haven't been commoditized as much as other tech categories; the higher-end gear is still genuinely worth it. But if you can't pony up the $350 it costs to get the best, the Dealmaster has tested the Soundcore Space NC and can say it's effective enough to be good value. 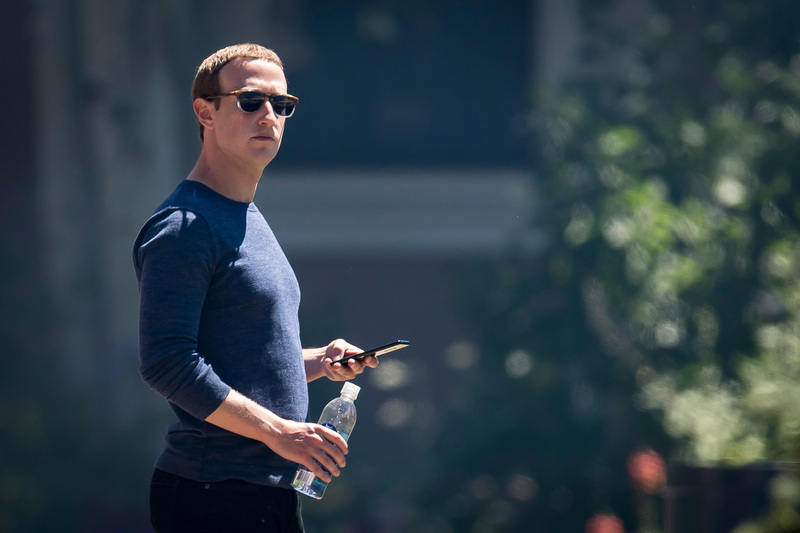 Facebook is preparing to launch a cryptocurrency, the The New York Times reports. The new cryptocurrency would be integrated with Facebook's WhatsApp messaging platform, allowing ordinary WhatsApp users to send electronic cash to friends and family across international borders. The Times says it talked to five anonymous sources who have been briefed on the project. The most popular cryptocurrencies float freely against conventional currencies, leading to high volatility. By contrast, Facebook is planning to peg its currency to a basket of national currencies. This approach could give the new WhatsApp coin greater stability without tying it too tightly to any specific country's financial system. The Times notes that Facebook is just one of several messaging companies that are working on cryptocurrencies. Two privacy-focused messaging apps—Telegram and Signal—are each working on cryptocurrencies of their own, too. These are expected to be more traditional cryptocurrencies not pegged to conventional money. 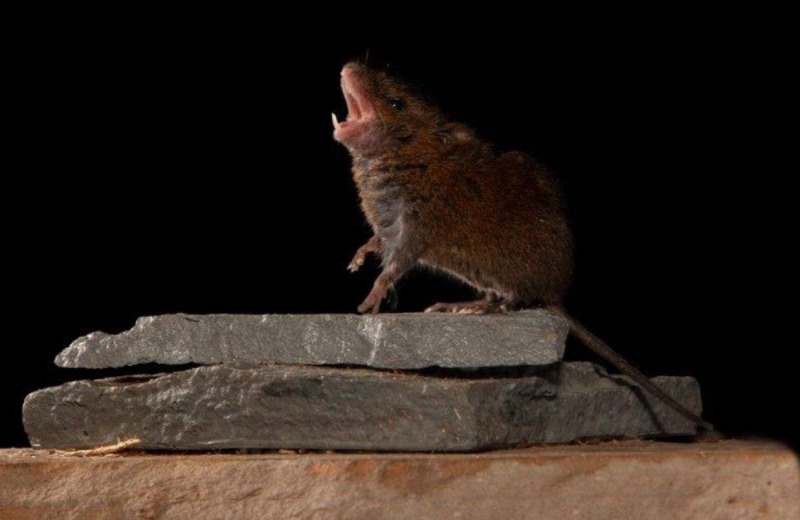 High in the cloud forests of Costa Rica, there's a species of mouse that sings call-and-response duets, similar to the high-speed back and forth humans engage in with conversation. Now scientists have pinpointed the precise brain circuit responsible for this behavior, which may lead to fresh insights into how humans converse, according to a new paper in Science. Co-author Michael Long of New York University's School of Medicine calls this conversational back and forth "turn talking," likening it to hitting a tennis ball back and forth over a net between two players. "If I were to summarize [the results] in one sentence, I'd say this is the first demonstration of the neural mechanisms that lead to coordinated vocal turn-talking in the mammalian brain," he said. "Our strong prediction from the mouse study is that a similar kind of vocal coordination center may exist in the human brain as well." Long's lab specializes in the study of vocal communication, something at which human beings excel. We don't often stop to think about the intricate neural processing even a simple conversation requires. The pause time between when one speaker finishes and another begins—called "floor transfer time"—is just 200 milliseconds. But one in ten people experiences some form of communication disorder, whether due to a stroke or a developmental disorder like autism.